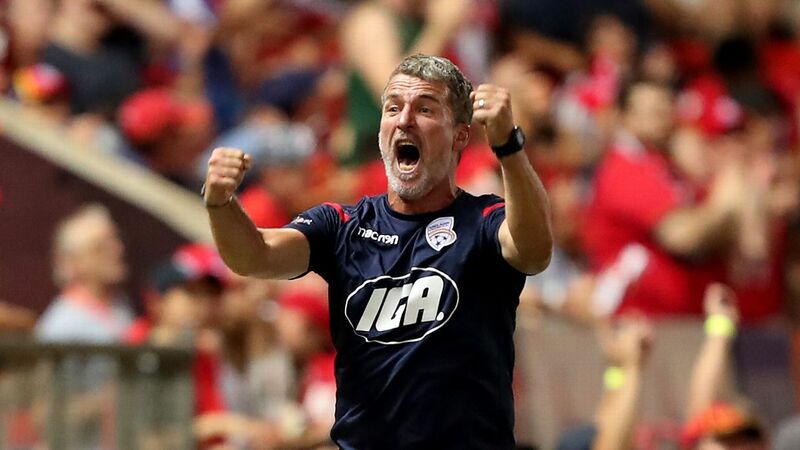 Departing Adelaide United coach Marco Kurz says there's no point signing a fresh contract with the A-League club because of a lack of "common vision." Kurz's two-year tenure will end in June after meeting with club chairman Piet van der Pol. "During my meeting with Piet I realised quickly that we do not have a common vision for the future of Adelaide United," Kurz said in a statement on Tuesday. 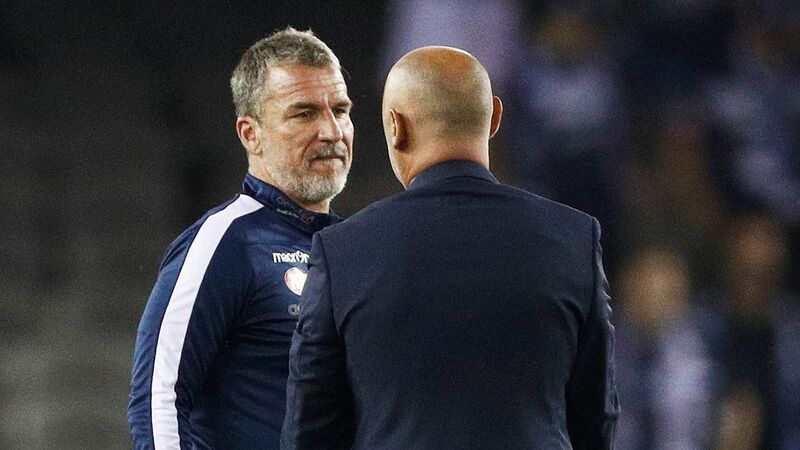 Kurz, who has been linked with the vacant Brisbane Roar coaching job, will remain as Adelaide's coach until season's end. "Regardless of this decision, it is important now to focus on reaching our aims for the season and to secure a spot in the finals," he said. The 49-year-old German, who won the FFA Cup trophy last October, has been increasingly at loggerheads with club hierarchy this season. Kurz has been frustrated at a lack of funding to recruit players and also substandard conditions at the club's northern Adelaide headquarters which have forced him to move training elsewhere. Van der Pol said United would soon begin hunting for a new coach. 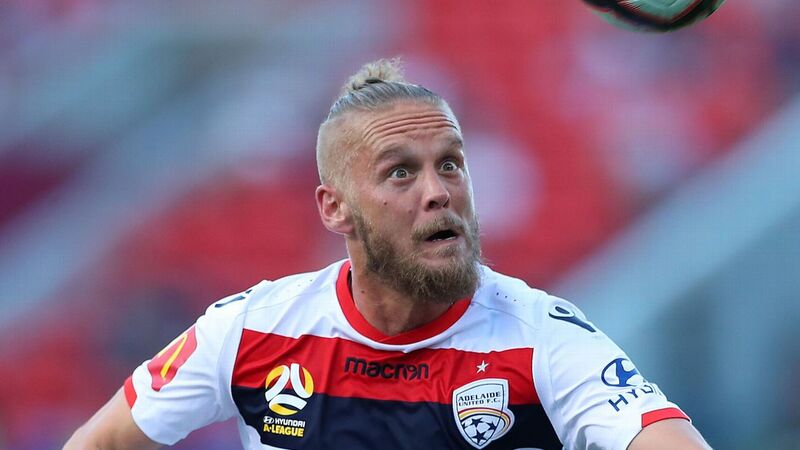 Departing Adelaide United coach Marco Kurz says there's no point signing a fresh contract with the A-League club. "After meeting with Marco ... I informed him of our decision not to extend his contract beyond this season," Van der Pol said in a statement. "As a club, we are grateful for Marco's hard work and for helping to guide us to our second FFA Cup trophy. "Marco has our full support for the remaining games this season. "In the coming weeks we will be identifying potential candidates and will not be making further comment on this matter until an appropriate time." Kurz had sought clarity about his future since late February but did not receive a response from Van der Pol until after a media conference last Thursday. The pair met in Adelaide on Monday. Kurz last week denied speculation he had held any talks with the Roar but he appears the frontrunner for the job at Brisbane, who parted with coach John Aloisi in late December.